Today I want to go into how to make the most out of the self-help books. I have written a blog post about this before though it wasn’t too detailed. 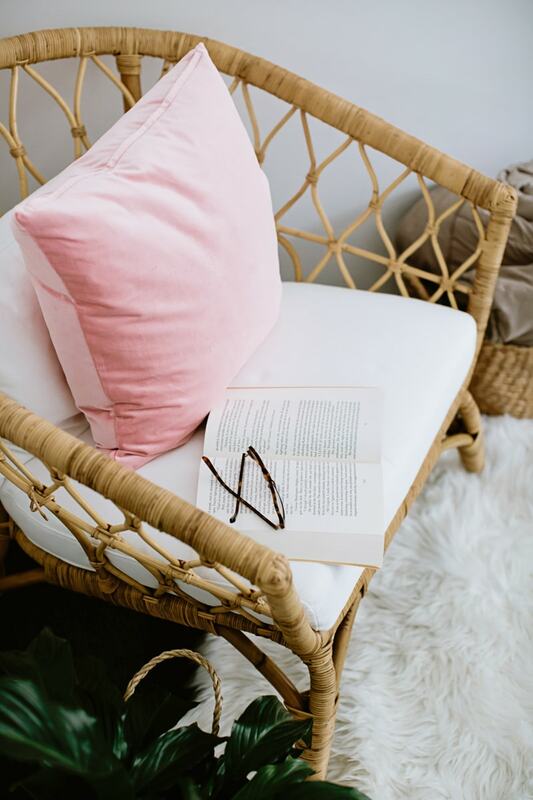 I have been getting a lot of questions lately about what I do when I’m reading, how I remember it, and how I apply the self-help books. In the past, I’ve struggled to make a consistent time for reading. If you’re wanting to read more books, I shared how to do that in Episode 31. I created this podcast episode to have as a source of reference for anyone who is wanting to go from feeling inspired by self-help books to experiencing the change that they can create. This episode is what to do with those books when you’re sitting down to read them. Bonus tip: Keep a short-list of books you want to read. It’s ok to have a long list but narrow it down to avoid overwhelming yourself every time you choose a book. 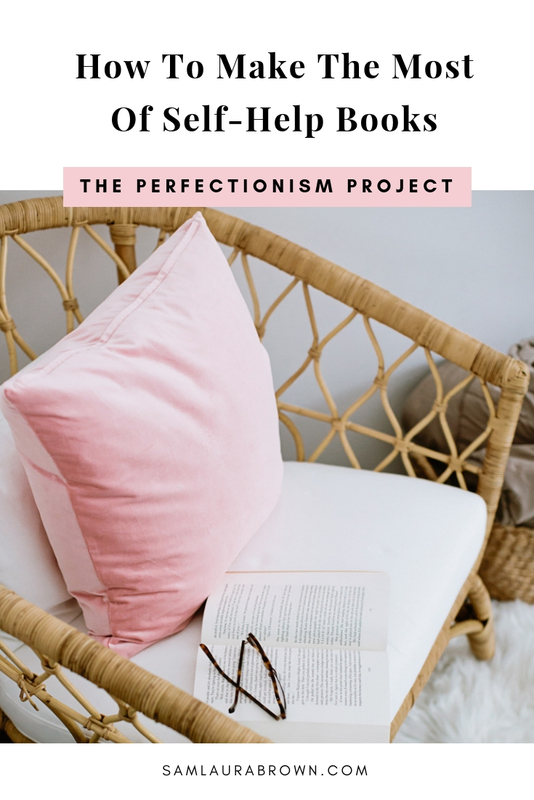 Listen to the episode on the player above, click here to download the episode and take it with you or listen anywhere you normally listen to podcasts – just find Episode 81 of The Perfectionism Project Podcast!